I already have RPG Maker MV on my PC, and that version lets people delve into the code and export commercial projects for PC... and even iPad if you so wish. And yet I can't wait to get into RPG Maker MV on Nintendo Switch. Much like the 3DS RPG Maker, there's something delightful about messing around with this stuff on console. I'm also looking forward to being able to download other's games and have an effectively unlimited supply of cheerful retro-themed JRPGs on my Switch. It's always enjoyable seeing what other people's creativity can come up with. 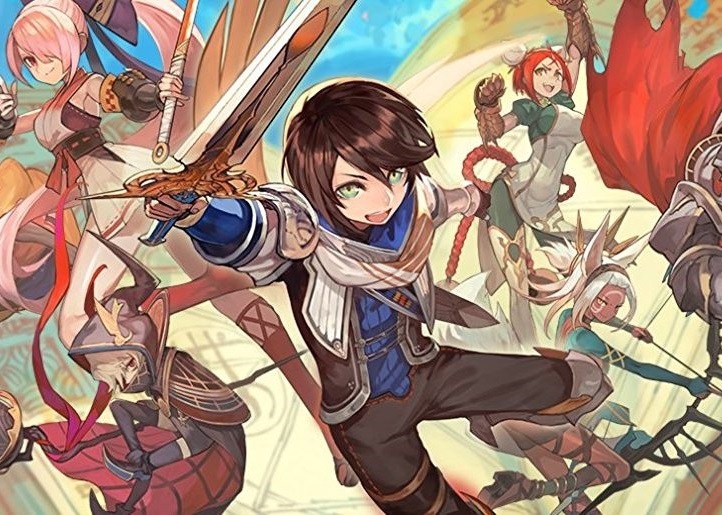 NISA - the publisher of the game - has released a new trailer that gives you a taste of what to expect from the full game, which is coming in 2019.